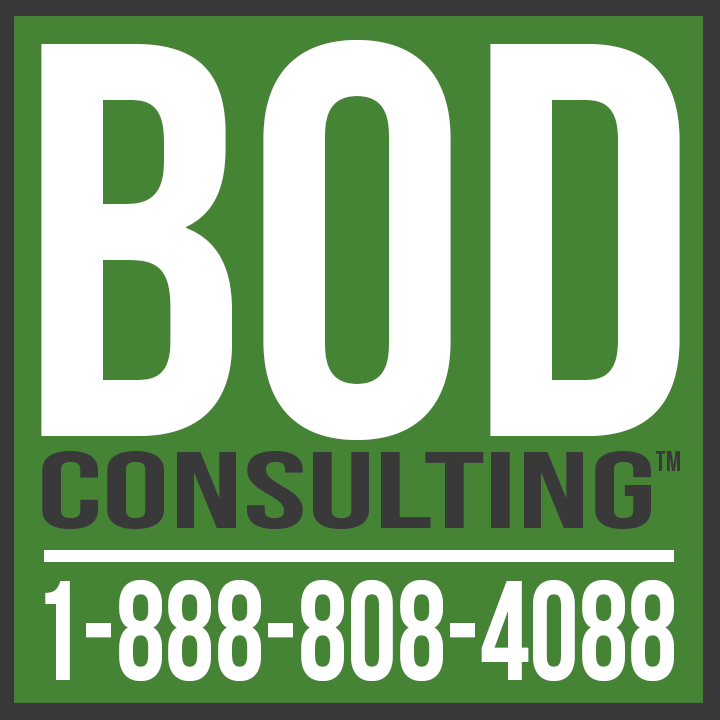 BOD Consulting is transforming the intracompany reporting of an international publicly traded company, enhancing reporting quality, and ensuring timely distribution of critical information. Effective reporting is a critical duty of the Board of Directors. The supply chain is only one aspect. We are in the process of executing a family business overhaul, from revamping the procurement process to enhancing revenue streams. Improving the business starts with improving governance, in conjunction with the responsibility of the Board of Directors. Board practices are driven by business type and geographical constraints. BOD is examining how the Board Of Directors interacts with the C-Suite, including frequency and agenda content. We not only help clients build the strategic plan, we put the plan into action. Our team co-builds with executive management to elevate clients from good to great. The strategic plan is part of the duties and responsibilities of the Board of Directors. BOD can play a key role in developing and implementing an effective action plan.